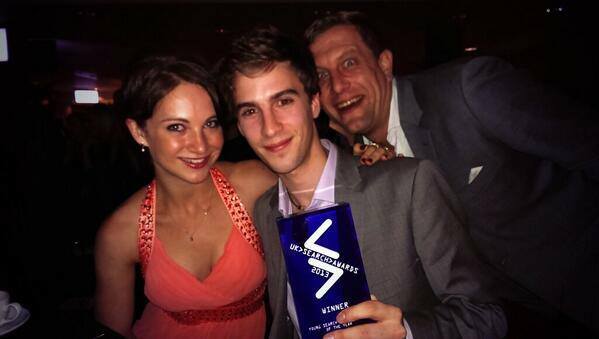 Venture Harbour Turns One & Wins an Award at the UK Search Awards! Last night was a very special occasion for Venture Harbour. Not only did it mark one year since Venture Harbour was incorporated, but I also won the award for “Young Search Professional of the Year” at The UK Search Awards. Aisha, myself, and Andy (photo-bombing)! 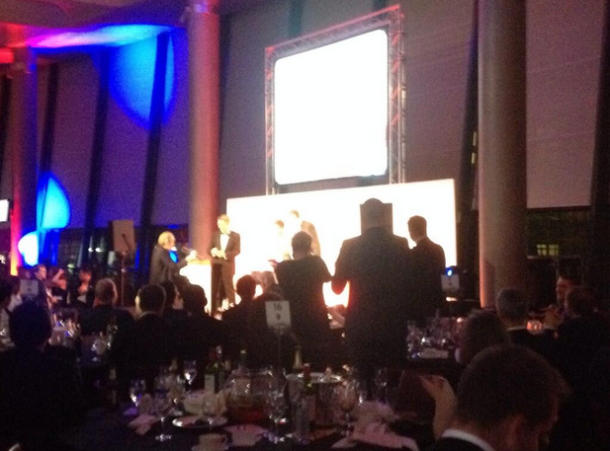 Accepting the award from Bas Van Den BeldIt’s been an incredible first year for us at Venture Harbour. It’s not been easy, but we’ve worked hard representing our services across Europe, building up a sturdy portfolio of great clients in the entertainment industries, and hiring our first employees. Here’s to another year of exciting times!